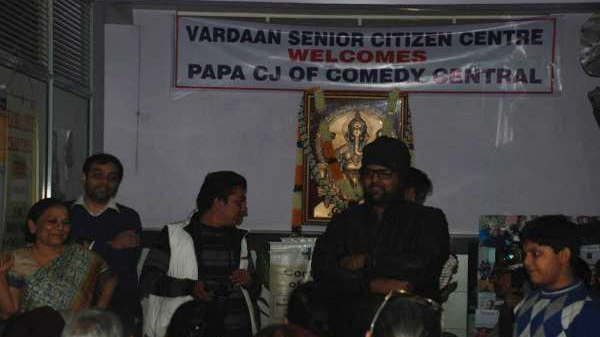 Comedy Central Group organized a program to entertain Senior Citizens on the occasion of Christmas. Though a large gathering collected to see the entertainment by Papa CJ but he disappointed the audience by not showing up at the last minute. 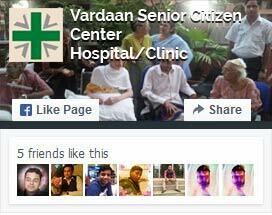 The Senior Citizens enjoyed themselves. The group made the audience participate and ensured that some of them also give their account of hilarious moments in their life.